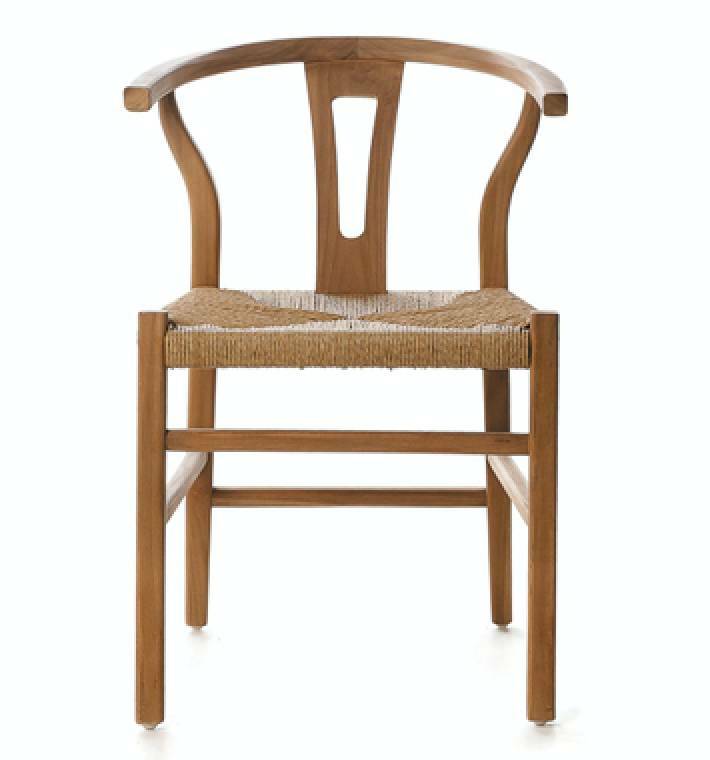 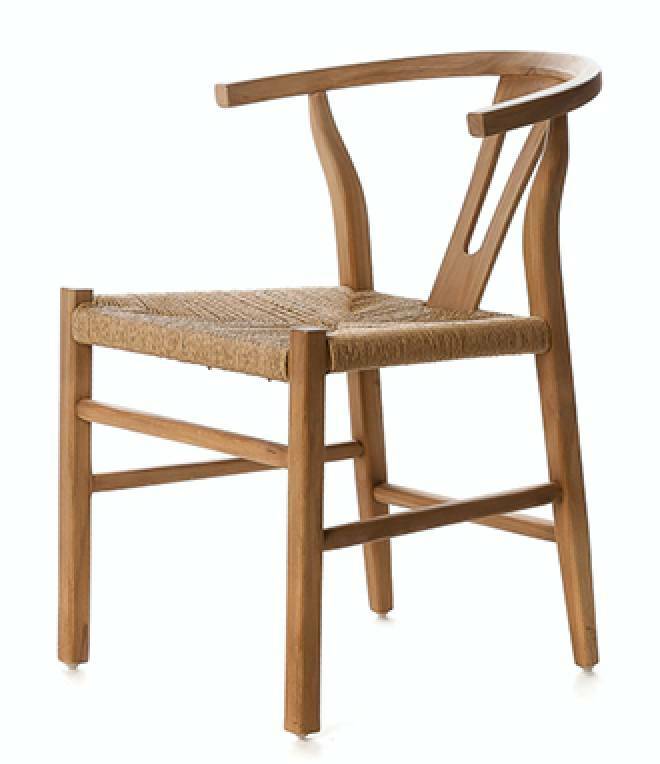 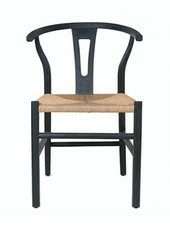 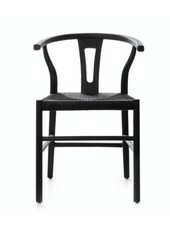 Beautiful dinning chair 'rob' with teak wood frame and robe seat by the Spanish brand Dareels. 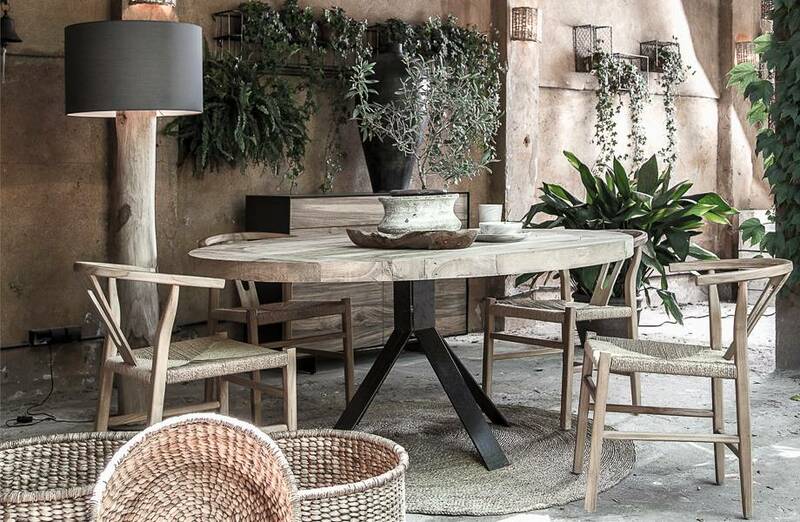 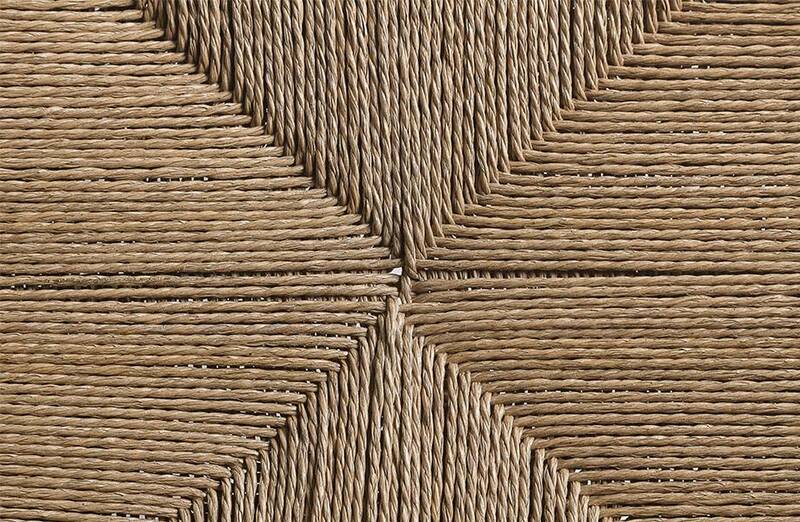 Perfect to create a pure and serene atmosphere in Scandinavian, Contemporary or Bohemian decor. 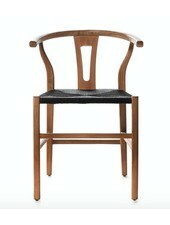 Matières : recycled teak wood and robe seat.